Do you ever feel like you have to meet someone else’s version of success? We live in such a noisy world where every day we are bombarded with messages like “make six figures in six weeks” and “are you stuck on $5k months?” that we can start to question if what we are doing / achieving is enough. Don’t get me wrong I am all for dreaming big and shooting for the stars as long as they are YOUR dreams and not what you feel you “should” be aiming for. You don’t only become successful when you hit the 100k mark – although it’s easy to feel that way when you listen to all the noise online. Block out the noise, it isn’t helpful. Have your own clear vision of where you are heading in the next 90 days, 1 year, 5 years, 10 years and let that be your guide. Ask yourself, what do I want / desire in my life, business, relationships and wellbeing? It is so important to spend some time defining OUR own version of success in all areas of our lives. I left my corporate career, like many, for freedom. Freedom to spend time with my young family working 3 days a week, freedom to do things my way and push myself to see what I am capable of achieving and the freedom to live life on my terms. Success for me looks like having the freedom to plan my days so I get to spend valuable time with my family, serving my clients in the best way I can, ticking off tasks on my action plan, my own personal growth, building a profitable business that I love and that works for me, being the best mother, wife and friend that I can be. Financial freedom is important to me too, but it has to be in harmony with the other reasons. And ultimately it means I feel happy, fulfilled and confident. 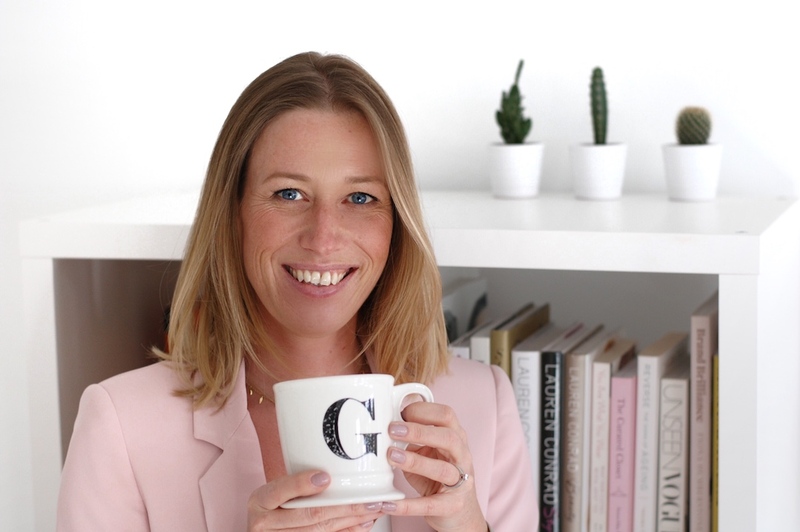 How do you want to feel in your business? 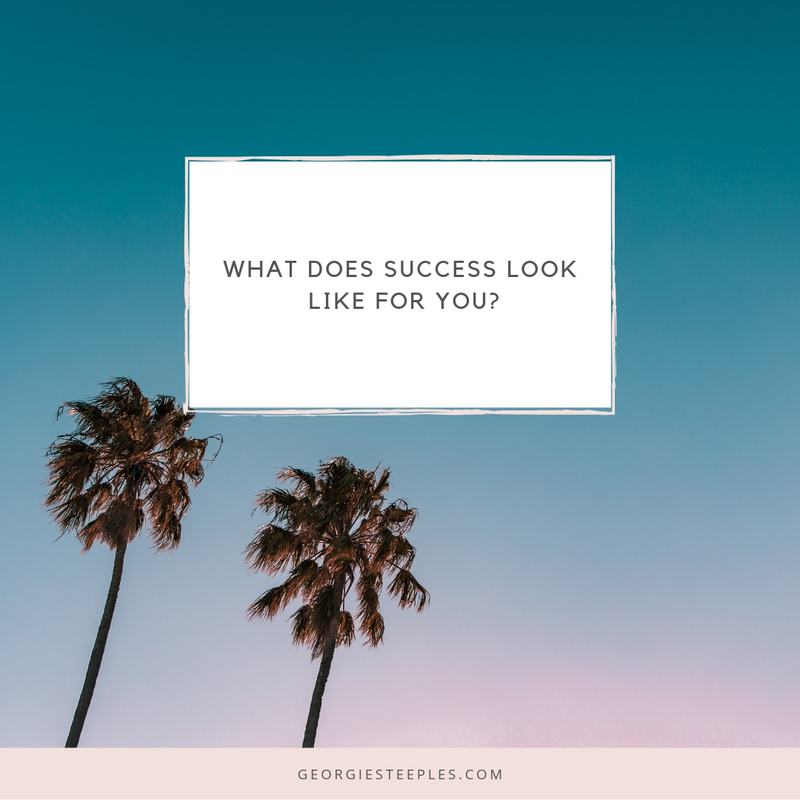 What does success FEEL like for you? Come and join us in my FaceBook Group for weekly trainings on entrepreneurship, marketing and mindset.